graduate students, hosted by the Centre de Recherches sur la Corйe (EHESS), the Centre d’Йtudes Corйennes (INALCO) and the Korean Section of the INALCO. The conference aims to give graduate students in all Korea-related fields an opportunity to present their research, share academic interests, and strengthen ties with other junior scholars. This convention follows on the back of successful previous conventions at Ruhr University, Bochum (2004), SOAS, London (2005), the Oriental Institute, Prague (2006), Edinburgh University (2007), Leiden University (2008), Moscow State University (2009) and Babes-Bolyai University (2010). 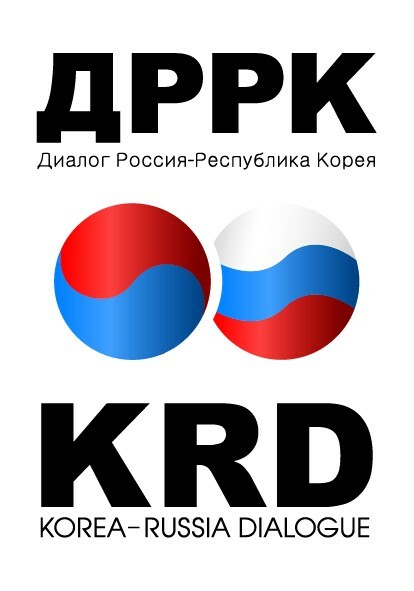 The convention is organized by the KSGSC committee and is funded by the Korea Foundation, under the umbrella of the Association for Korean Studies in Europe (AKSE).